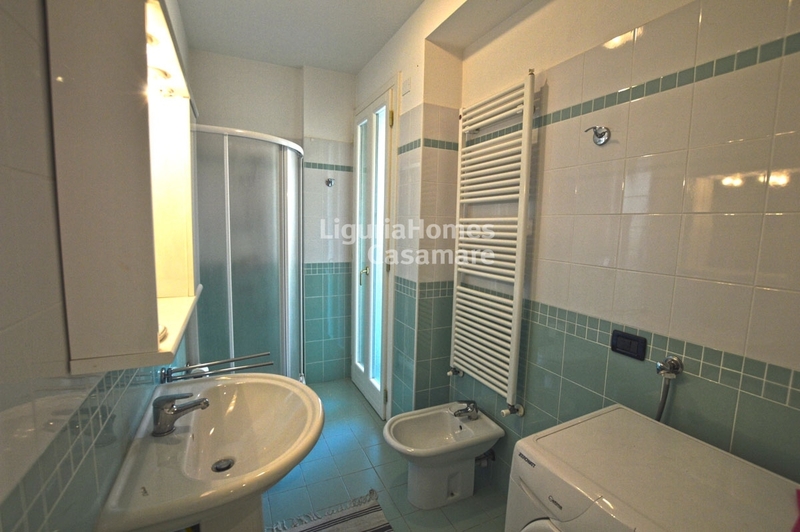 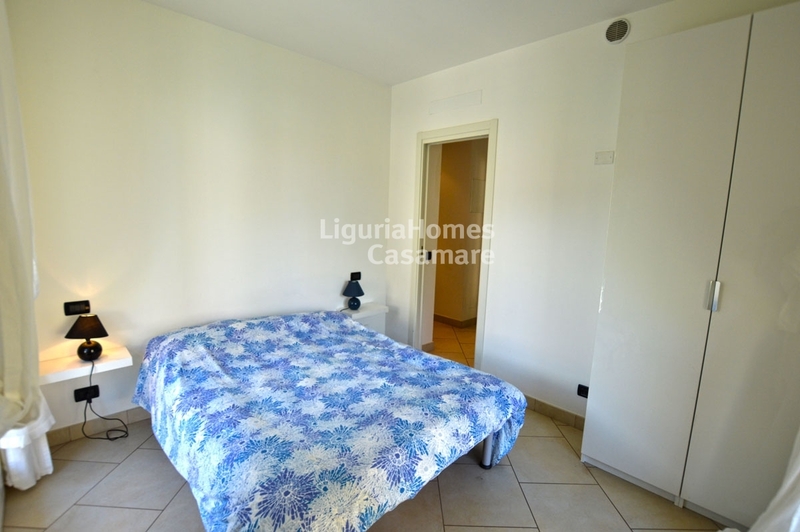 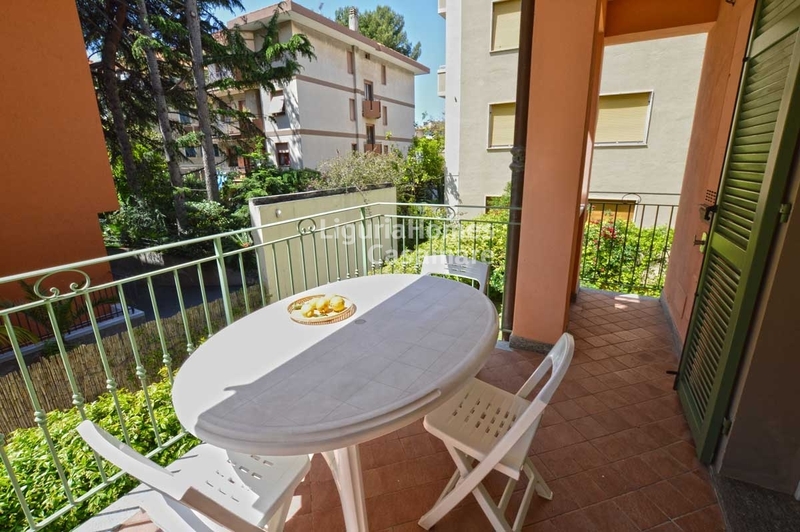 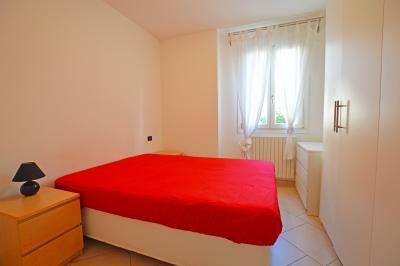 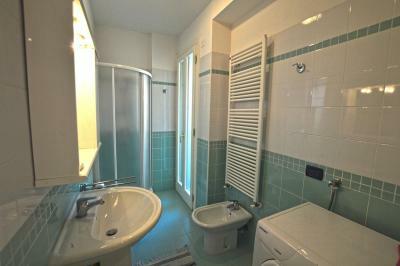 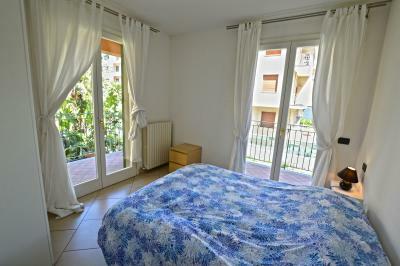 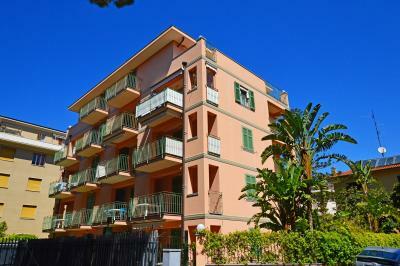 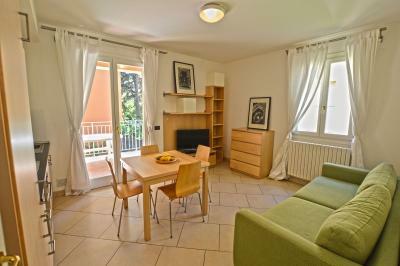 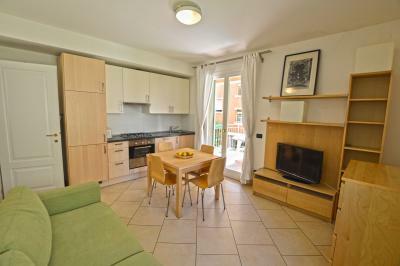 Bordighera new two bedroom Apartment for Sale. 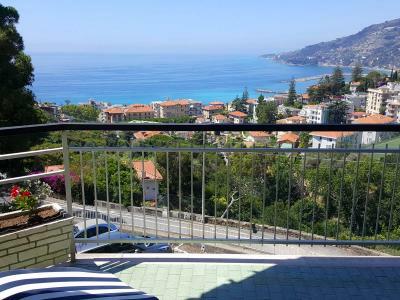 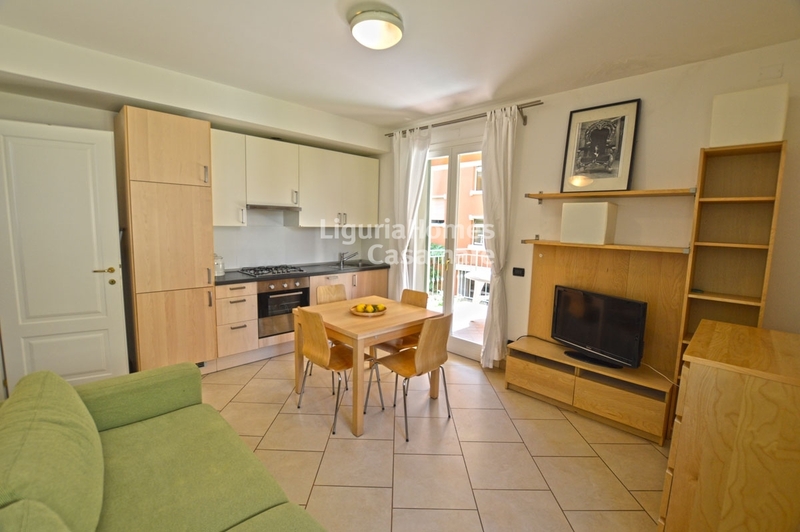 Situated into a new building in the heart of Bordighera fully furnished two bedroom Apartment for Sale with terrace and 2 balconies. 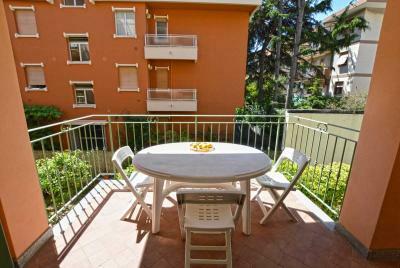 The accommodation includes: entrance, living room, kitchenette, 32 double bedrooms, bathroom, large terrace and 2 balconies. 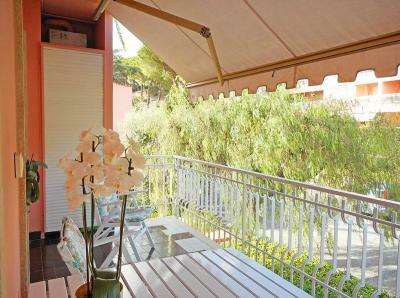 The buyer can choose a convenient garage into the building with an extra cost.